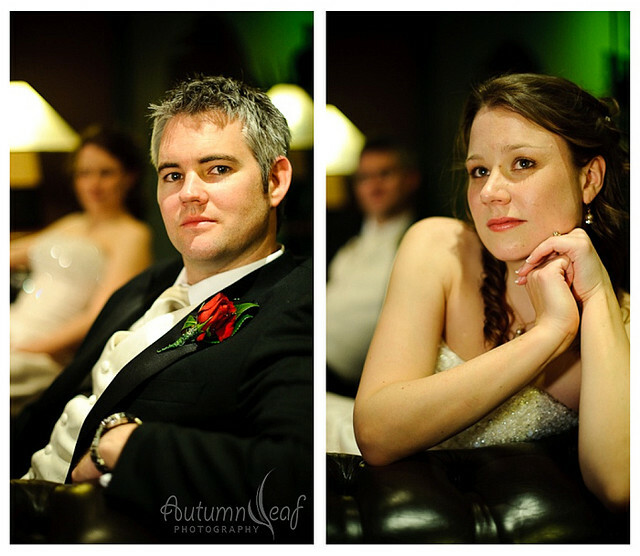 Theirs was a contemporary take on love-at-first-sight. 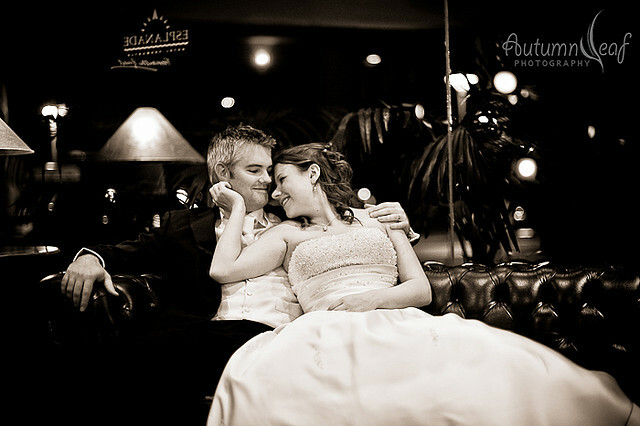 Courtney literally ran into Glen on a reveller’s night out with friends, in the same spot outside the Esplanade Hotel that they would have their wedding photos taken, 4 years later. 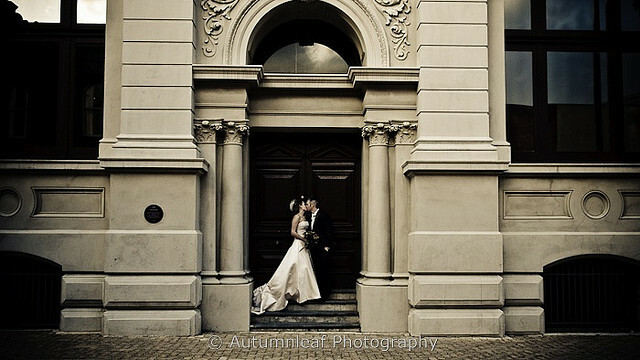 Fremantle provided a picturesque (if very windy!) 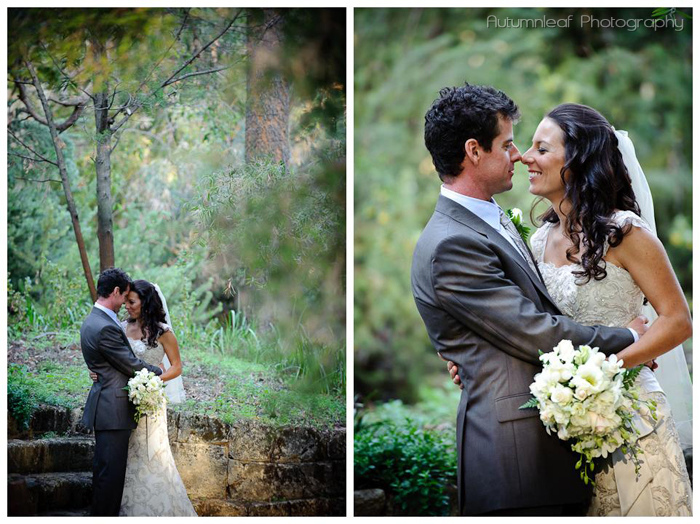 spring setting for their wedding on 5 September this year. 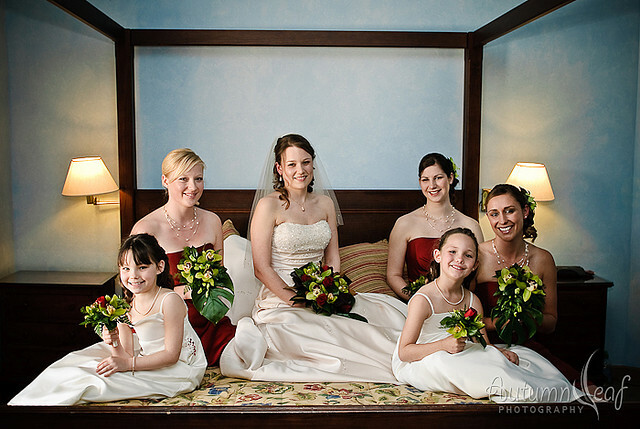 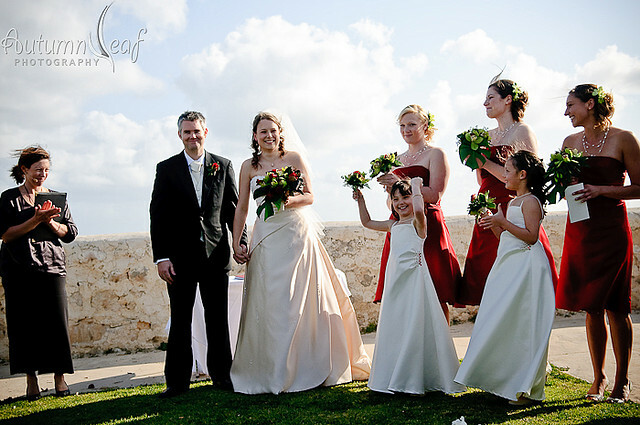 Courtney got ready with her bridesmaids and Glen’s adorable twin girls at the Esplanade Hotel, and exchanged vows with Glen at the Round House, overlooking the sea. 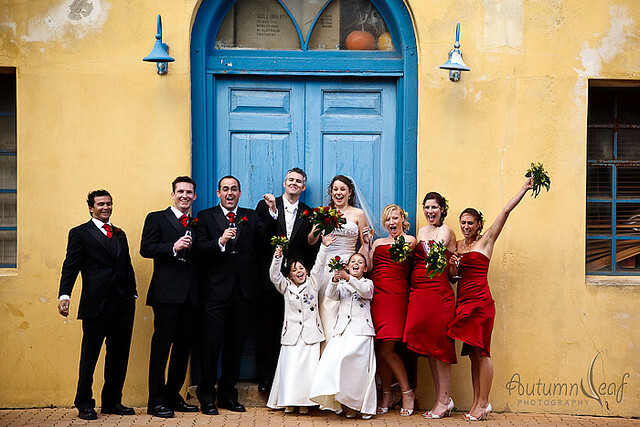 The bridal party braved the wind chill for the photo around the streets of Fremantle, which ended in the warmth of Little Creatures Brewery in Fremantle (a favourite hangout of theirs), where the atmosphere was lively and the staff wonderfully welcoming. 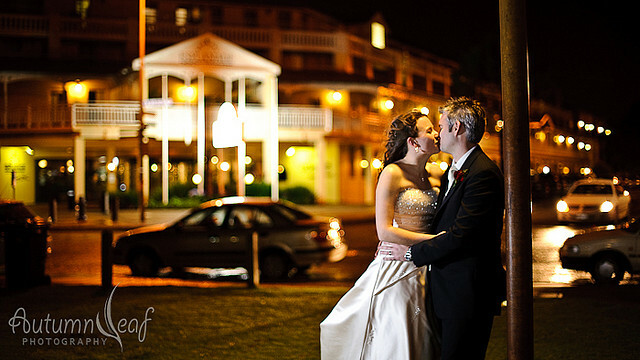 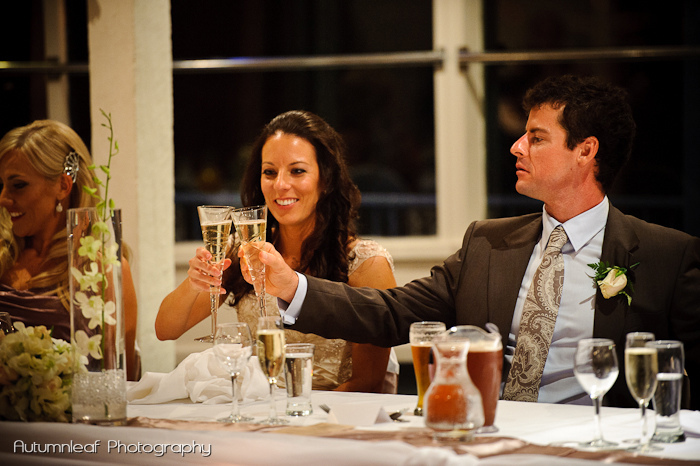 The day ended where it began: with the reception being held at the Esplanade Hotel. 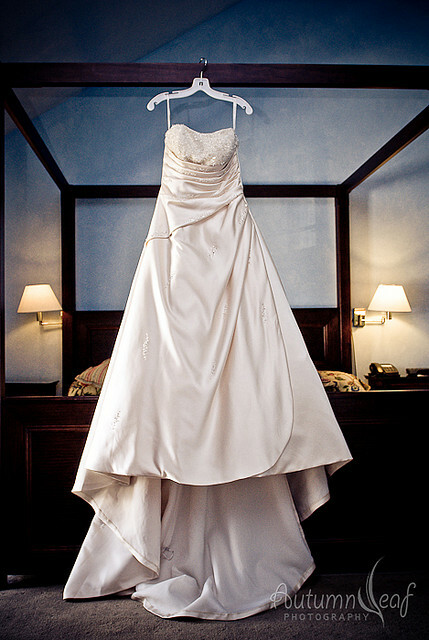 The room was decorated in keeping with the rest of the day, white theme with wine red accents. 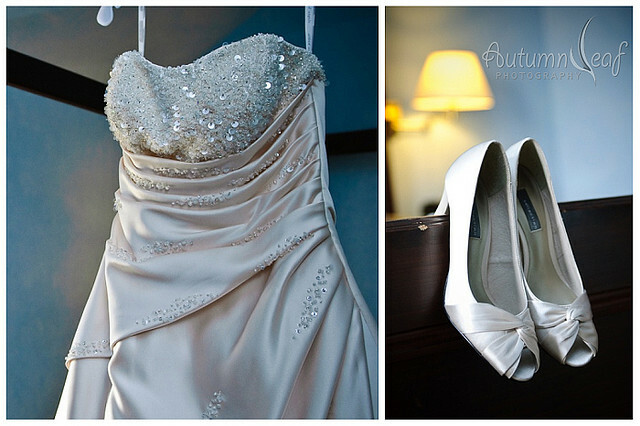 Sheer simplicity and elegance. 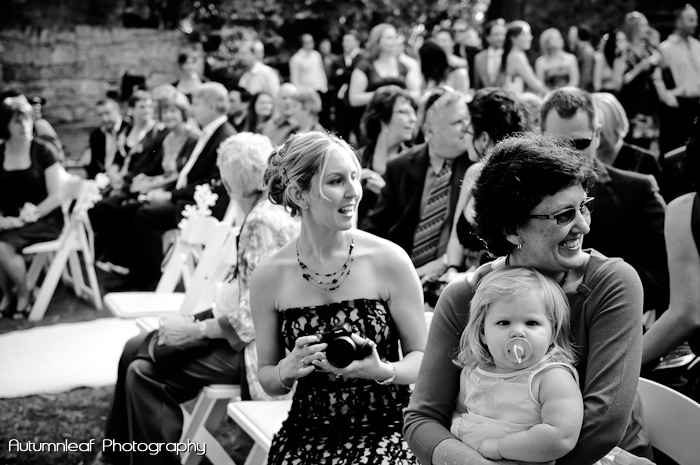 Courtney’s father gave a rather animated speech that had the guests grabbing their sides in laughter, and some of Glen’s schoolboy history was revealed as well in the “open mike” session after the main speakers were done. 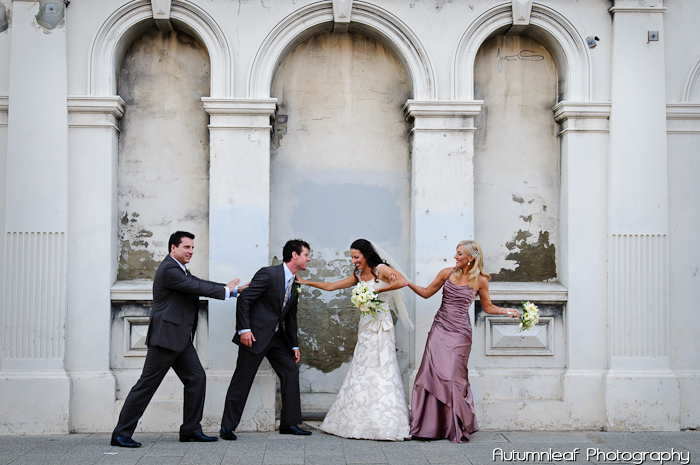 Their wedding ended on the joyful note that had carried it throughout the day. 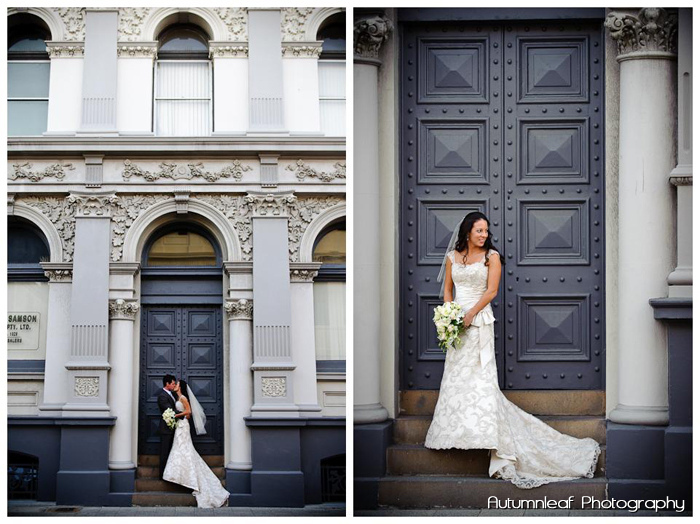 Courtney and Glen spent their first night as husband and wife in a luxurious suite, a complimentary upgrade from the Esplanade – a very nice touch to the start of the rest of their lives! 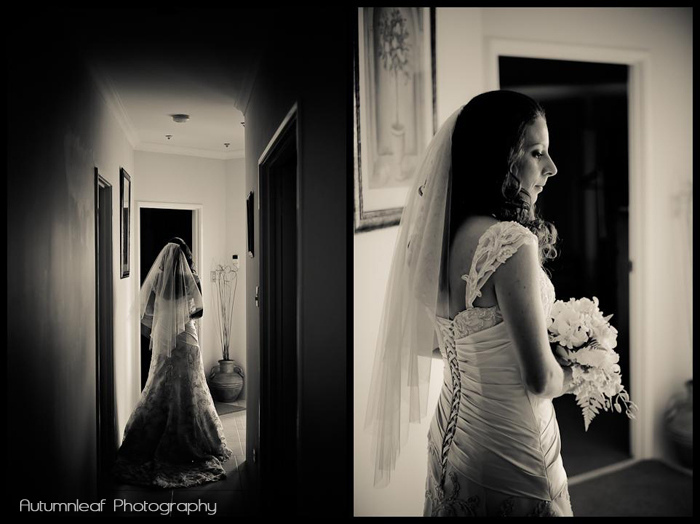 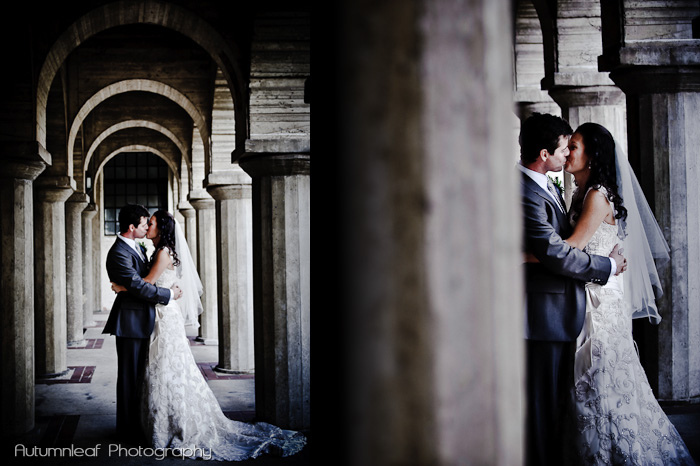 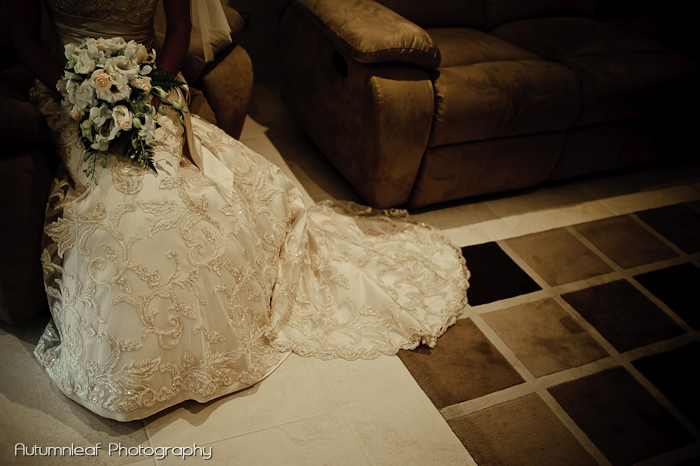 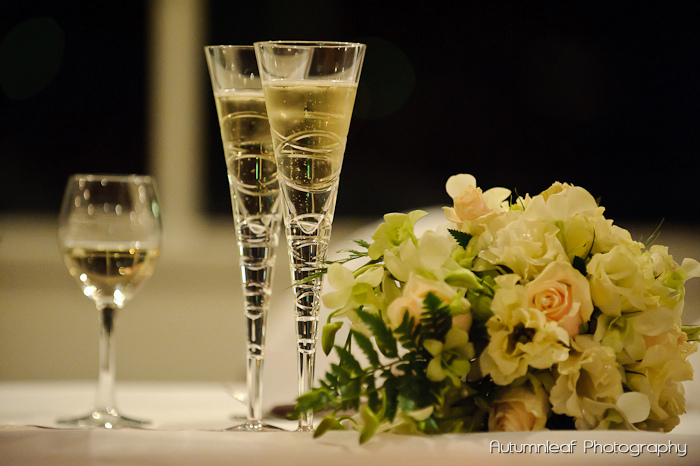 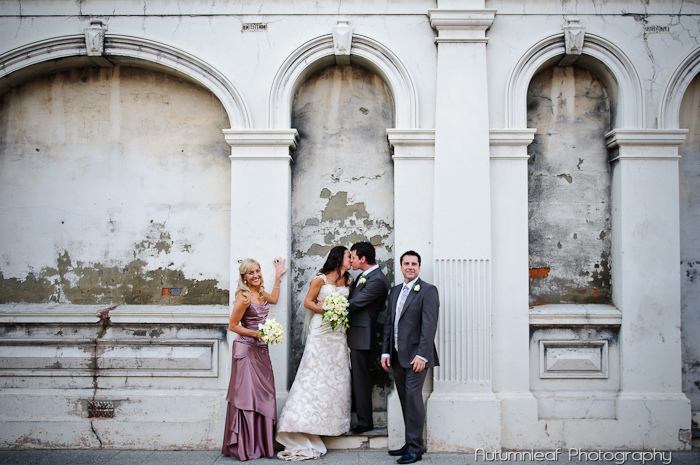 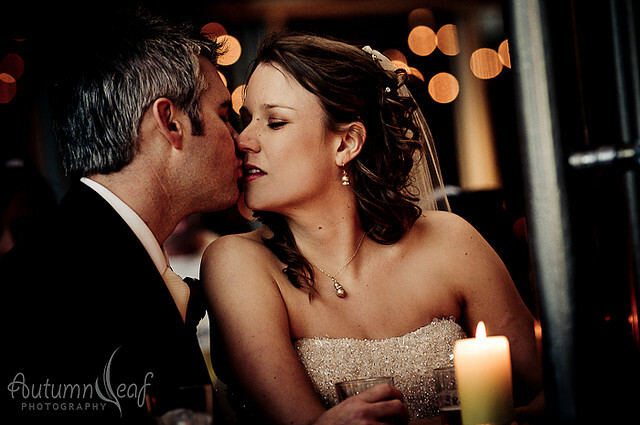 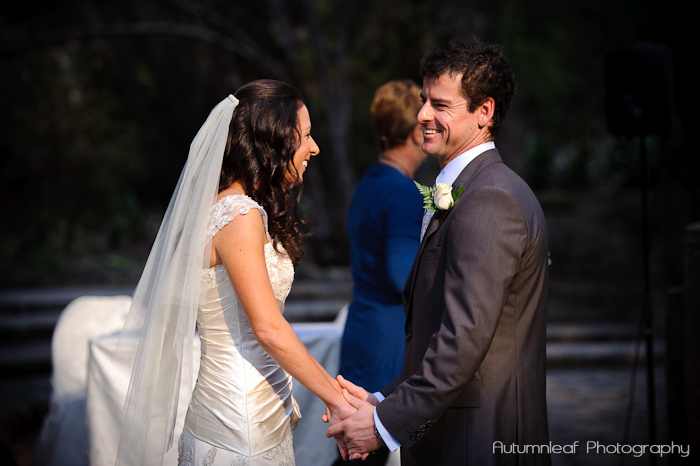 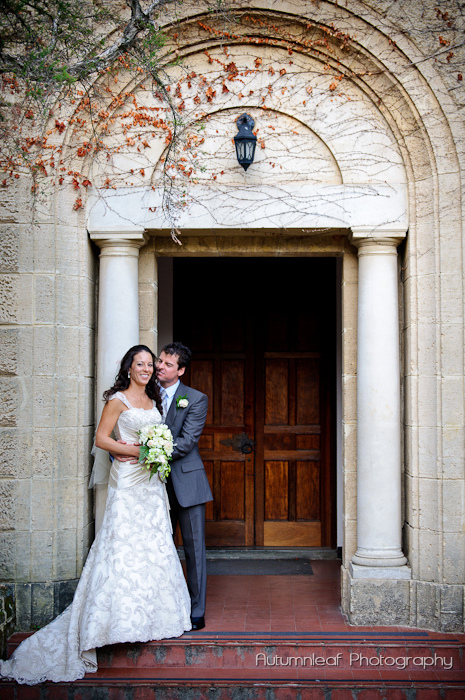 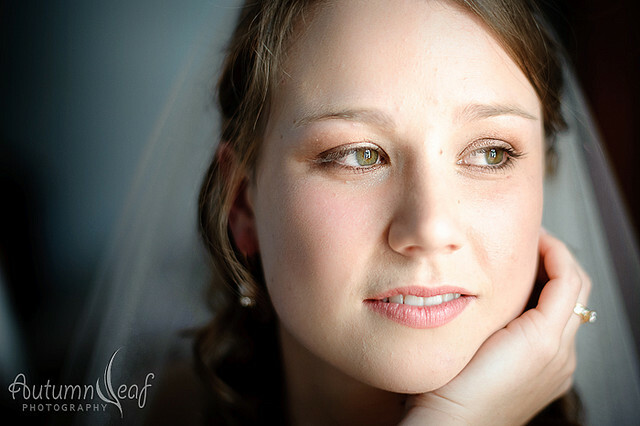 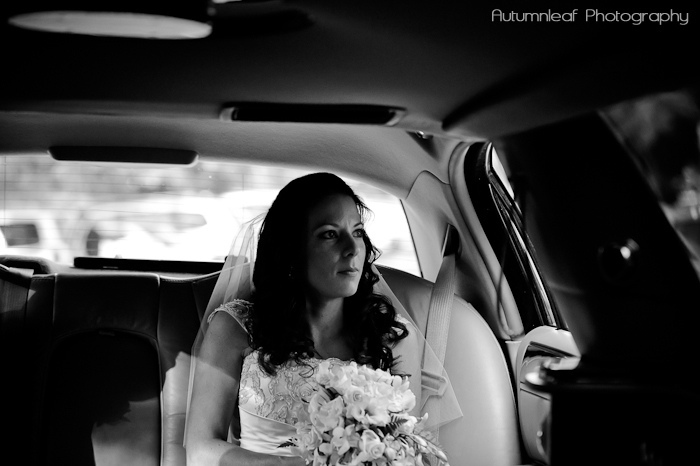 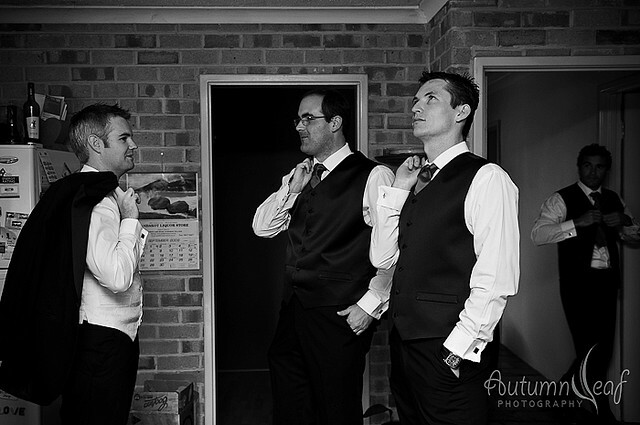 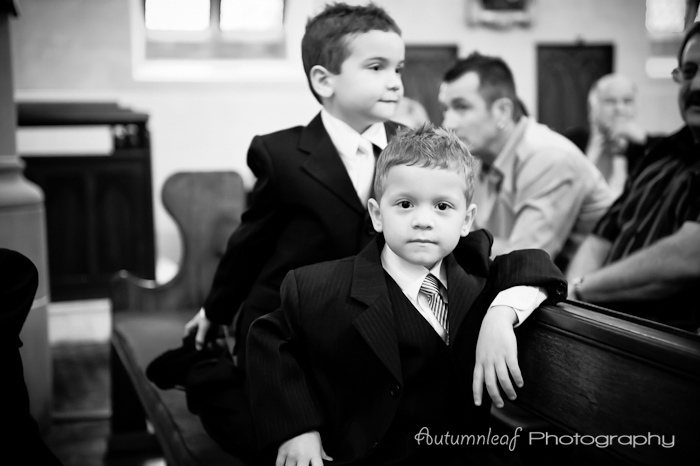 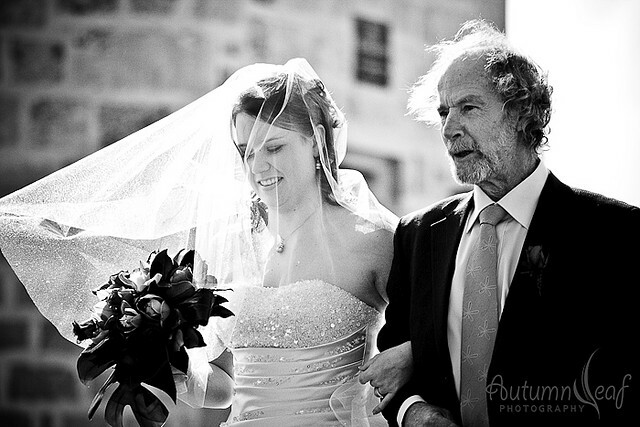 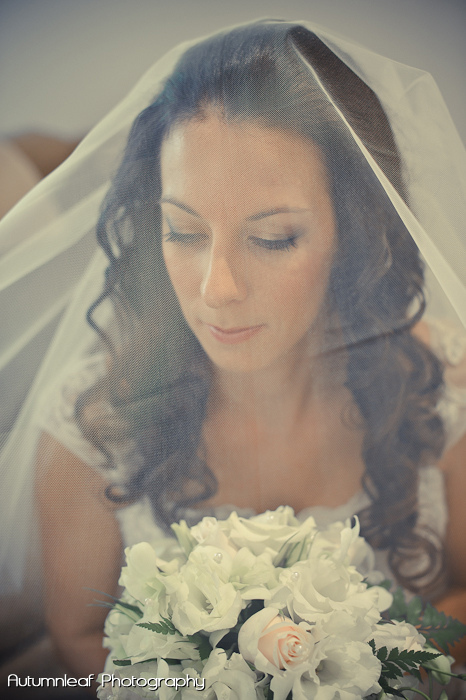 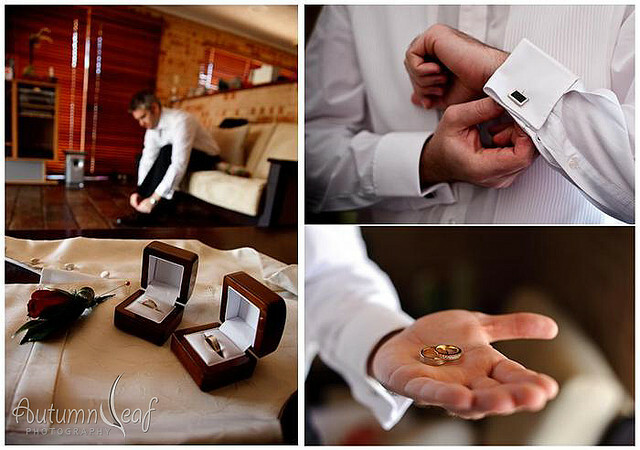 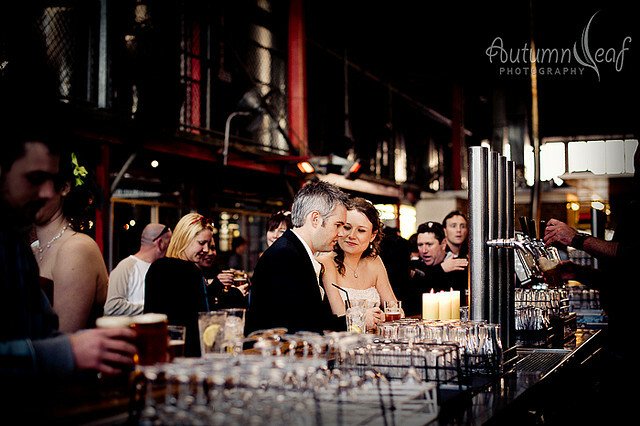 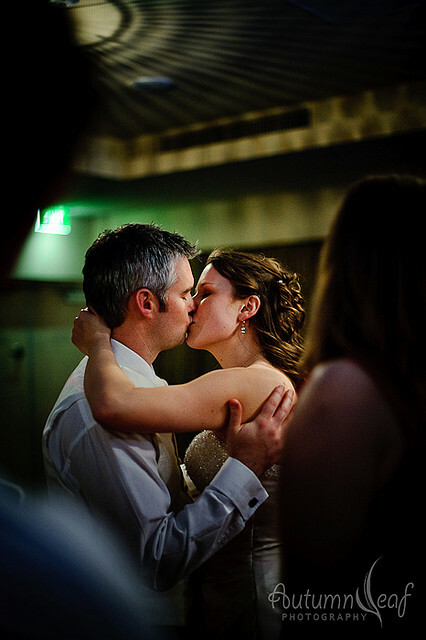 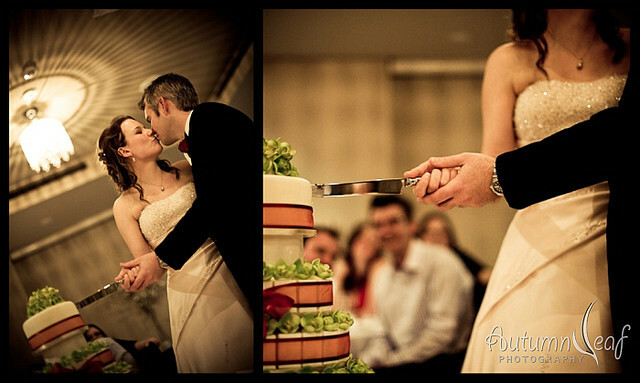 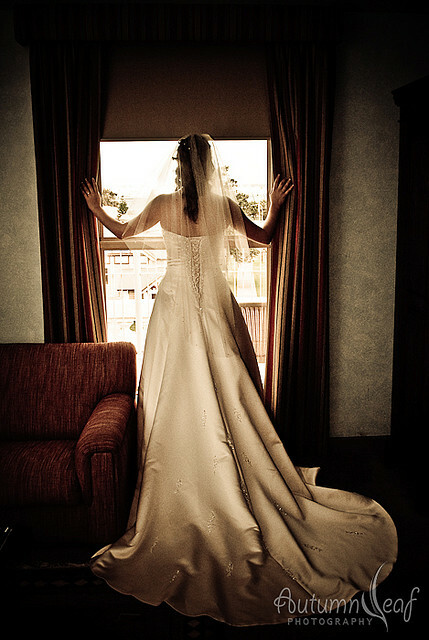 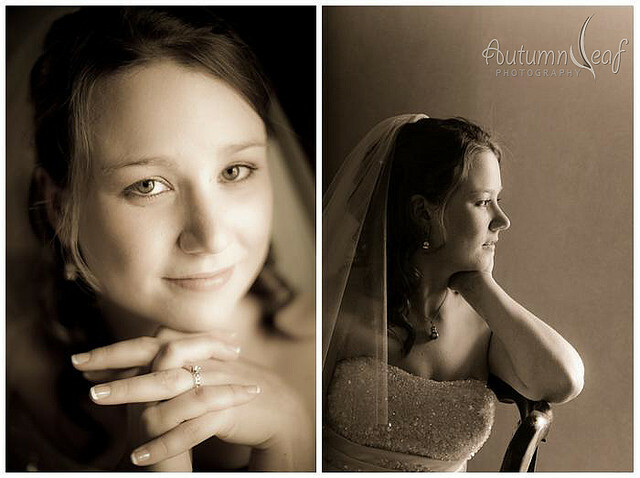 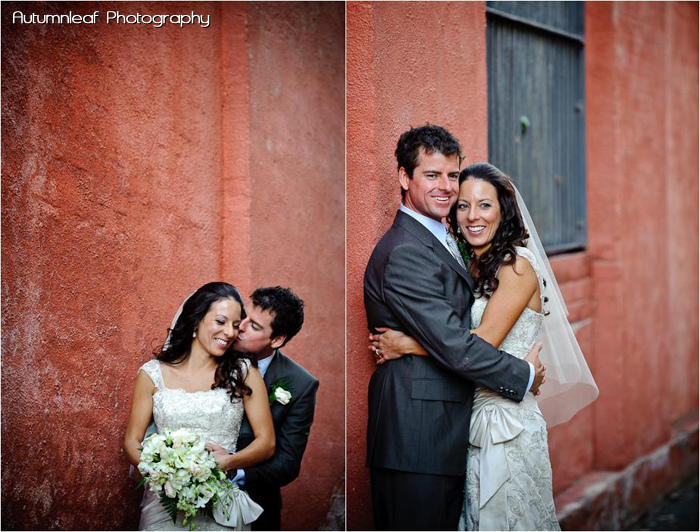 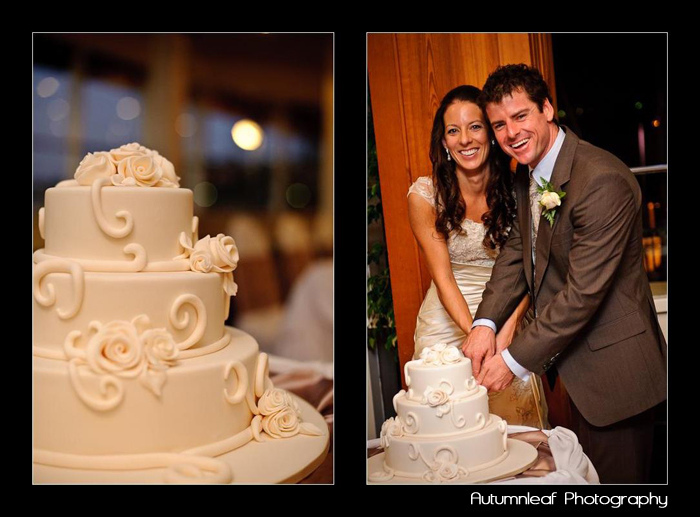 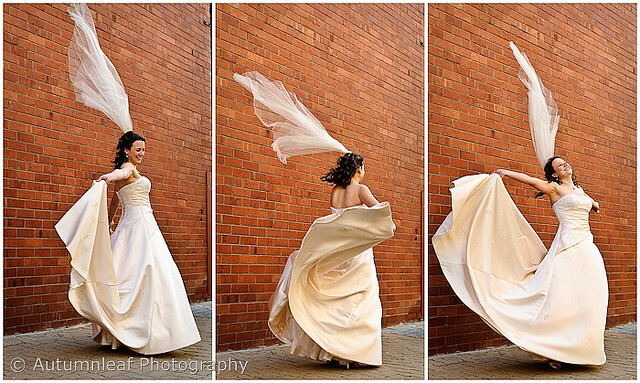 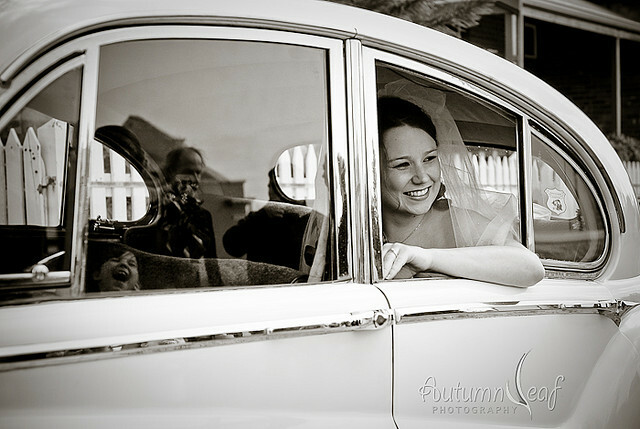 Here are some images from their wedding day which I absolutely love…. 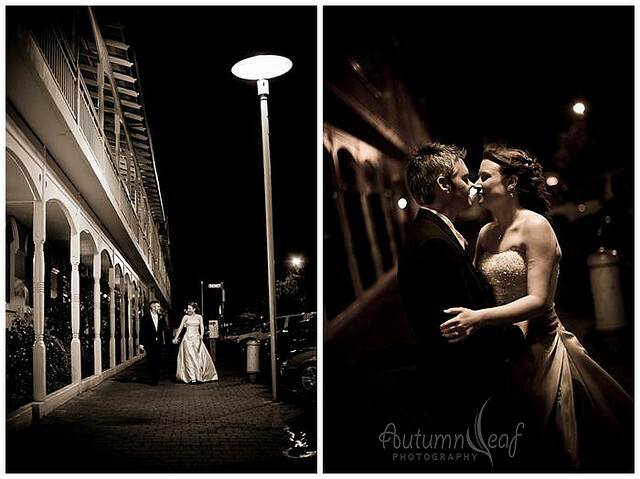 Courtney and Glen, once again, thank you for sharing your beautiful day with us. 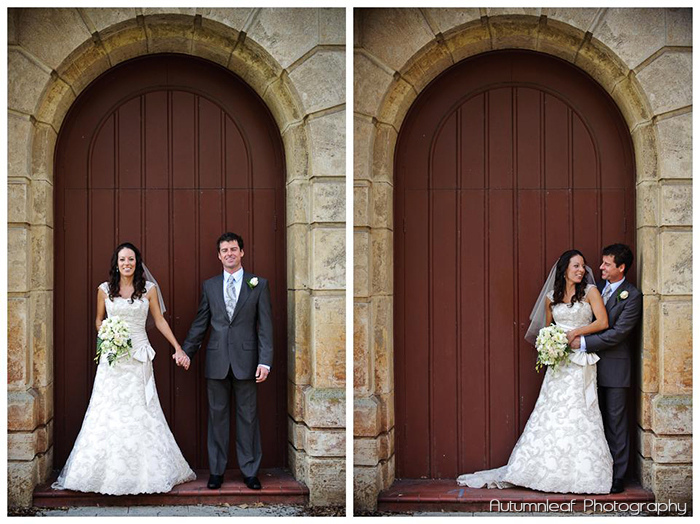 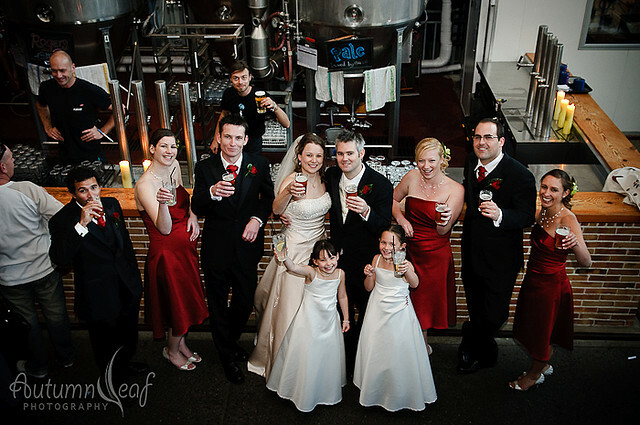 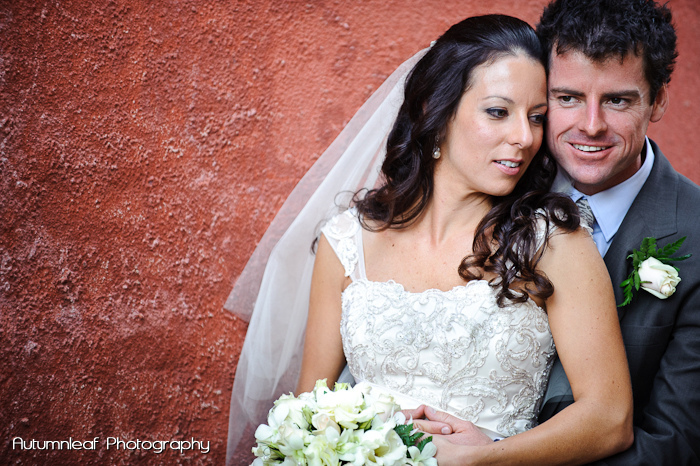 KC, Charlene and I had the greatest pleasure to be your wedding photographers.